MoonBit.co.in is a Bitcoin faucet. After you sign up, the faucet fills up fast, but after some time, it will slow down. 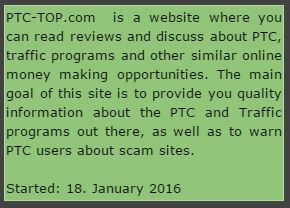 To get it going fast again, just claim the generated Satoshi's. After you claim, it will fill up fast again! You must wait 5 minutes between two claims. The TOS said that payment deadline is some hours. Payment instantly of your claim and referral earning in your microwallet CoinPot. You will also get 50% lifetime referral claims which can be 100% of all claims if your referral is active for 100 days. 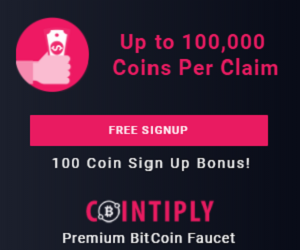 This faucet has also some bonuses to get more paid than there is generated. The first bonus is the Daily Loyalty Bonus. This means that, if you claim at least once a day, you get 1% per day. So if you claim 7 days in a row, you get 7% of the claimed Satoshi's extra on your account balance. So try to claim every day, because when you miss a day, your Daily Loyalty Bonus will reset back to 0%! The second bonus is the Referral Bonus. For every referal you have, you get 1% of the claim amount paid extra to your account balance. Like the first bonus, you can't get past 100%. The third bonus is the Mystery Bonus. Every time you claim, you get a random percentage with a maximum of 100% of the claim amount added to your account balance. The fourth bonus is the Offer Bonus. You get many Satoshi when you complete offers, like 20,000-30,000 Satoshi per offer, and you get 5% Offer Bonus for every offer you complete, up to 100%. 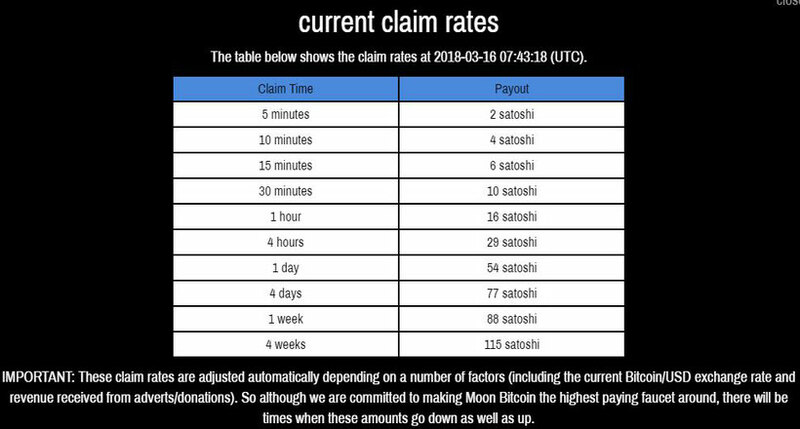 This means that you can get even more Satoshis per claim! Moreover, if all your bonuses are already 100% You can even get 400% of your claims!